According to the latest figures from Steam’s Hardware & Software Survey, the Oculus Rift has picked up an additional 3.1% of the market share of VR headsets on Steam. On the trail end of a major summer sale, the headset has set its new record high for the third month in a row. The HTC Vive maintains the majority with 50.2% share of headsets in use on Steam, but the Rift looms near. 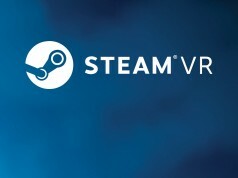 Steam is the de facto content platform for the HTC Vive though it technically supports the Rift too; plenty of Rifters use both the official Oculus Home platform and Steam to play content which may not be available on the opposing platform. 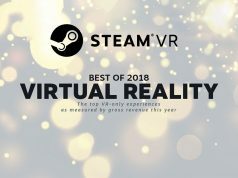 Each month, Valve runs a survey among Steam users to determine some baseline statistics about what kind of hardware and software is used by the user population, and to see how things are changing over time; that includes which VR headsets are connected to users’ computers. Participation in the survey is optional. 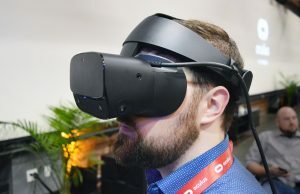 The latest results show a sizeable gain of 3.1% in the Rift’s share of VR headsets on Steam, bringing the device’s overall share to a new record high, reaching 46.9% of all headsets in use on the platform. The gain was made up mostly by a 2.1% reduction in Vive share and the remaining 0.9% from a reduction in the Rift DK2 development kit. 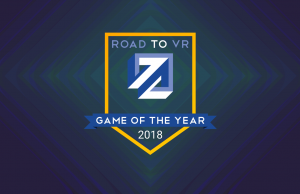 The latter, launched in 2014, still holds 3.0% total share of VR headsets in use on Steam; combined the consumer Rift and the Rift DK2 hold 49.9% of the Steam VR headset market share. 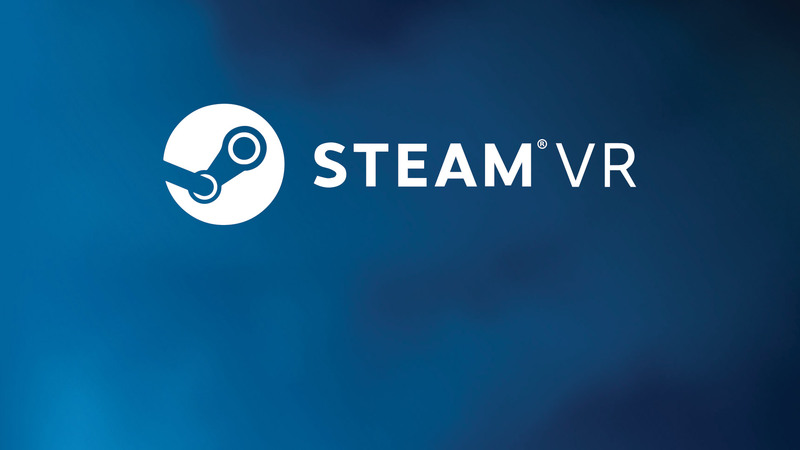 With Steam as its primary content platform, the Vive naturally holds onto the majority share at 50.2% of all VR headsets on the platform, though at 46.9%, the Rift is within striking distance. 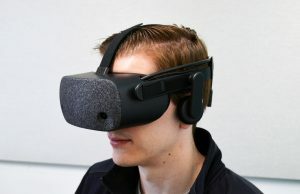 Exactly how many Rift users use Steam among the total population of Rift users is unknown, making it largely futile to extrapolate the data in an effort to determine headset market share across all platforms. 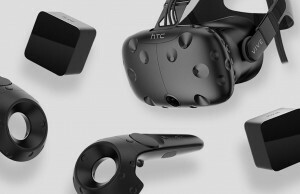 However, many analyst estimates put the Vive ahead of the Rift in total sales. The Rift’s 3.1% gain comes on the tail end of the ‘Summer of Rift’ sale, which reduced the price of the Rift & Touch controllers from $600 to $400. The sale came to an end on September 4th, bringing the non-sale price for a new all-in-one Rift & Touch bundle to $500. A portion of the gains may have been made up not by new headsets entering the market, but by more Rift users becoming aware of Steam’s compatibility with the Rift. 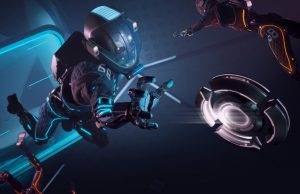 Another contributor could be the expansion of HTC’s Viveport app store and the Viveport subscription service, potentially drawing some Vive users away from Steam. While the Rift enjoyed significant buzz surrounding its lengthy sale, HTC recently brought a major price cut to Vive, setting its new baseline price at $600 (previously $800), which likely helped level out Oculus’ momentum from August to September. HTC said the price cut was not a reaction to the Rift sale. While the Rift and Vive fight it out on Steam, new competitors are soon to complicate the binary battle. The Windows VR headsets are due to launch this month at $400. Although the headsets will support Steam VR it isn’t clear if October’s Steam’s Hardware & Software Survey figures will include those headsets since the compatibility won’t be ready for launch. This should shock nobody. What we really want to see here is both SteamVR and Oculus grew their total market share which means more people investing in VR. 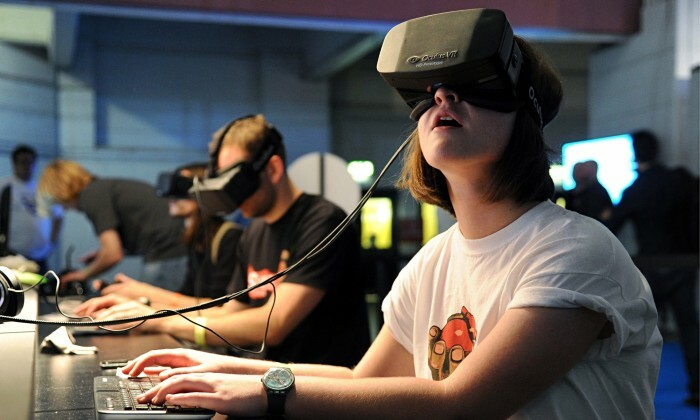 Any growth in VR is a win for everyone. Keep the prices coming down and experiences rolling out. 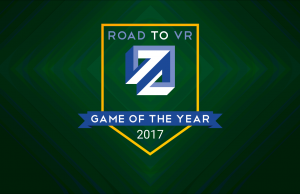 So most likely they already surpassed it then, as a bunch of people don’t use Steam VR with their Rift. But very good to see an overall bump in people picking up VR headsets. 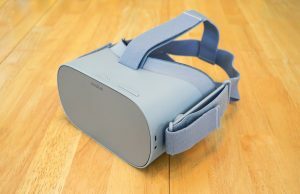 While I’m sure there are a lot of Rift users who don’t use SteamVR, I have trouble believing there are a lot of Rift users who don’t use Steam at all. The Steam Hardware Survey works based on detected and reported hardware, not how it’s being used. 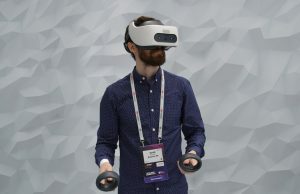 That being said, unless people start throwing away headsets en masse, changes to the numbers in the survey are going to be because of the addition of headsets to the VR ecosystem, which can only be a good thing for the future of VR. 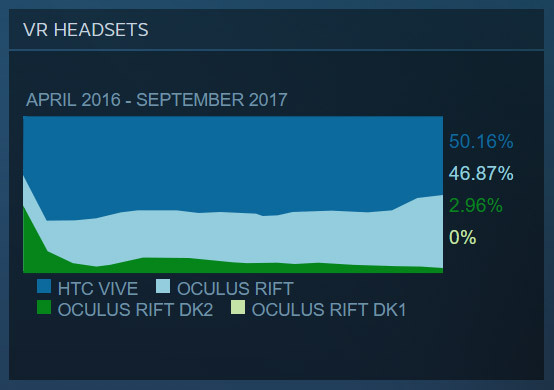 The Rift is clearly doing quite well, having gained a lot of marketshare. Well you need to have both active, So Steam and the VR headset has to be out of standby for it to register on the Hardware scales. Just having it plugged in while Steam is open doesn’t register it as you having the hardware. I also ran the CS:GO Hardware Survey and got the same results. Just for fun, I’ll post the complete results of the Dota 2 Hardware Survey in another post. Lol, no idea why it thinks I installed Windows 10 on Dec. 31st, 1969. And no, you can’t borrow my time machine. GOG too, in some cases. I have bought the Rift-compatible games on GOG, to go with those on Steam (Oculus store is my third choice). 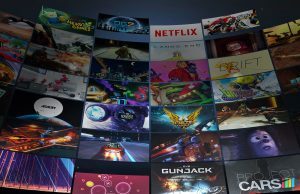 With VorpX I play some of my favourite games on my Rift, and again a number of them are on the GOG platform. Now they need to stop making games platform exclusives. I’d rather games like Robo Recall wre on Steam as I like the game, but the front-end store for Oculus is less desirable. 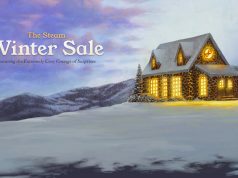 Steam rips off developers. It is a closed ecosystem and they hold a near monopoly. 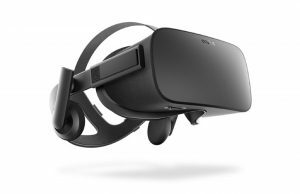 I would expect soon enough Microsoft’s cheap headsets will take from Rift’s market as the low end VR headset. While the Vive sales will continue to dwindle as more and more SteamVR headsets come out. 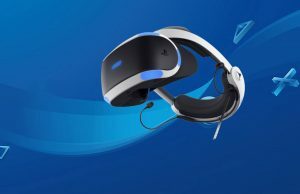 Overall, SteamVR headsets with lighthouse tracking will probably end up the majority for gamers and high end headsets, while other cheaper camera tracking headsets will be the majority over all. You do realize the Vive and Rift are at the very least equal in regards to all but the default play area size. 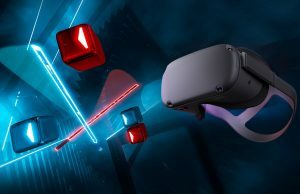 With the Rift and a third sensor, which still costs less than the Vive, having better tracking in all play-space sizes? 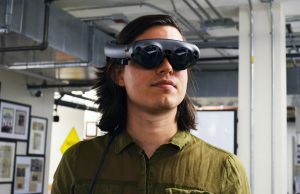 Could you provide a source for the Rift having better tracking since every AAA developer seem to disagree? I would disagree the Oculus tracking is the equal of Vive, OTOH it’s good enough for all but the pickiest users with the current firmware updates. In return, can you post a source for your assertion every AAA developer seems to disagree? 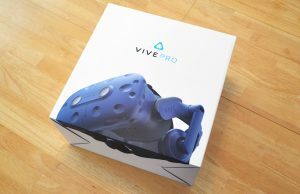 How could the Vive have more sales now? ALL Vive users are on Steam, but not all Oculus Rift users are there. If they are basically neck to neck on Steam, then logically the Rift should be in front. Someone said China users for instance are restricted to Viveport maybe? wait for Steam vr Fallout 4, Doom vfr, L.A. noire and skyrim vr (to play with oculus). To me this is proof what people want cheaper hardware Oculus has a pretty long 399 sale. 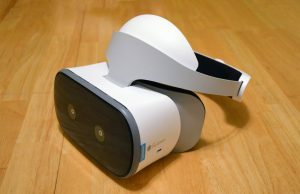 Bringing a whole new price point into the VR fold. Cheaper and more options will bring more this is going to be crazy after all the MS headsets get out too I image 200 setups are not far off. Yeah – Vive price break “had nothing to do with Oculus”… must get their press releases from North Korean speech writers…. “VIVE SHALL TURN OCULUS INTO FIERY WASTELAND FOR GLORIOUS LEADER AND FREE PEOPLE FOR VR”!